The Airport City Project is regarded as a miniature Commercial Business City Complex. It was intended to be part of the Gateway programme for Ghana. This City is also to help the Kotoka International Airport (KIA) achieve its vision of becoming the hub for the West African sub-region. 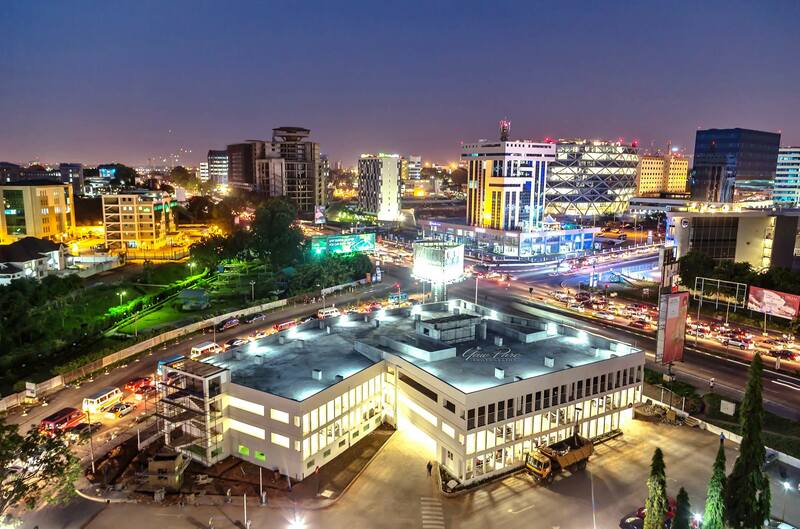 The City complex is made up of: Hotels, Restaurants, Car Parks, Shopping Malls, Offices, Banks, Health Facilities, Commercial Business Centres, Fast Food Centres. 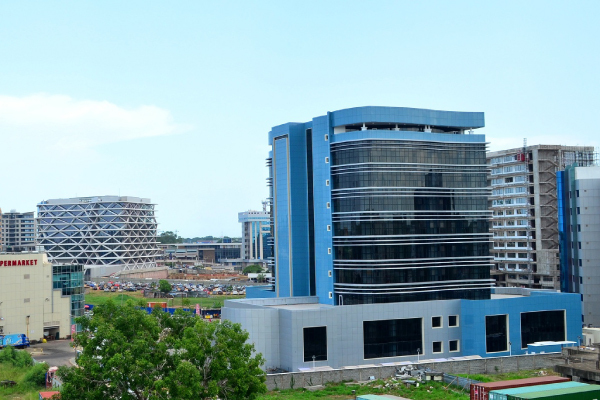 The Airport City now has some of the best Hotels and office accommodation in the country namely; Holiday Inn (Hotel), Silver Star Tower (Offices and Showroom), Una Home, Marina Market, TGL Properties – Hotel, Marriot hotel, Ibis styles hotel, One airport square, GCB.